Many intranet administrators and content creators struggle with continuity. Without fresh engaging content, employees have no recurring reason to use the intranet. That is why so many internal communications departments are beginning to treat their intranet more as an internal news app than solely as the stale, document repository of yesteryear. Intranet Content = Your Business News? With this ‘news’ oriented mindset, a lot of care and planning needs to take place. Intranet news needs to be frequent, relevant, consumable, and time-bound. Realistically, internal communicators need a rigid content calendar to stay ahead of the constant demands to keep material coming. That is why we’re such big proponents of operationalizing serial content and content series. This blog’s content series has touched on many types of such content from executive playbooks to calendars of fun and engaging activities. Another subtle benefit of focusing on these recurring news themes such as departmental updates is that instead of merely posting articles or relaying information, you start to embed operational communications processes within your intranet. For example, having a cross-departmental weekly news update on your intranet brings the organization together, around the intranet, to repeatedly align on what’s going on. Summary updates aggregating and repromoting all of your recent intranet news. Even If you’re only able to smartly incorporate a few of these while scheduling recurring news updates when timing permits, you’ll begin to notice it’s much easier to drum up intranet content and your users will have compelling reasons to return more frequently. 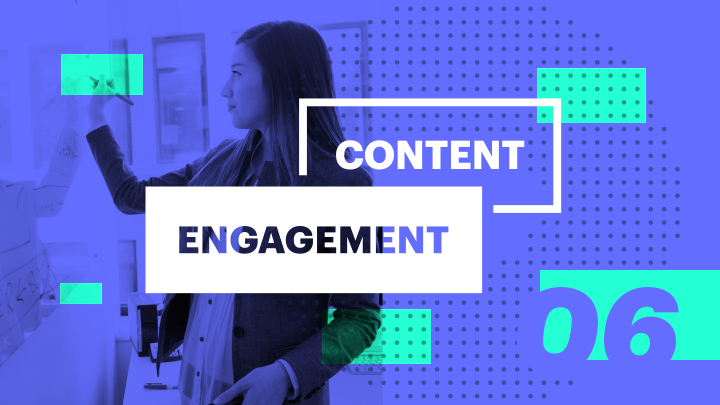 Once all of this business-as-usual content gets merged with actively engaged executive-voice content, fun content and activities, and social engagement from your employees, your employee intranet will become an engaging, vibrant community! The secret lies in loading the content calendar, bringing these operational processes into the intranet, and maintaining the momentum. A big part of internal communications planning involves managing an editorial calendar and keeping engaging content coming. For intranets, content is king! Thus, our Intranet Content Blog Series focuses on several practical content tips organizations can use to keep employees coming back to the intranet. 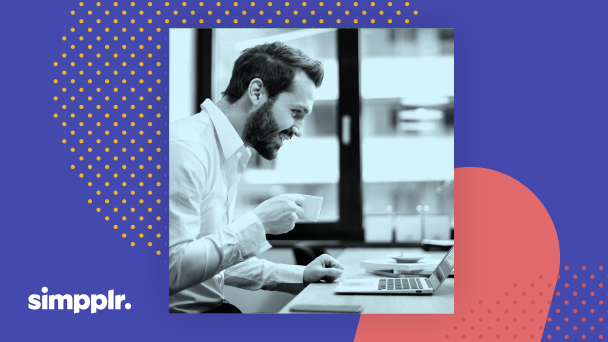 Download our eBook: Strategies to Improve Employee Engagement to learn how to incorporate highly effective to boost your employee engagement and how to measure your efforts and continuously improve.